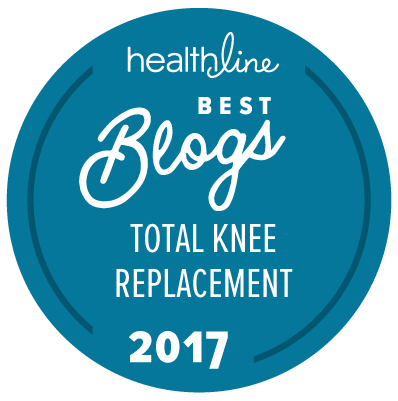 This site is in the #10 position as one of the best tkr blogs..Click on the following for more information. Thank you! Finding interesting? Kindly share…Thanks! Hi my favorite readers! We all know the importance of exercising to stay healthy and recuperate from a total knee replacement. Exercise also plays a key role for improving overall health for those afflicted with HIV/AIDS. Here is a guest post written by Jim Rollince from Gym Source that provides great insight. Thank you, Jim….